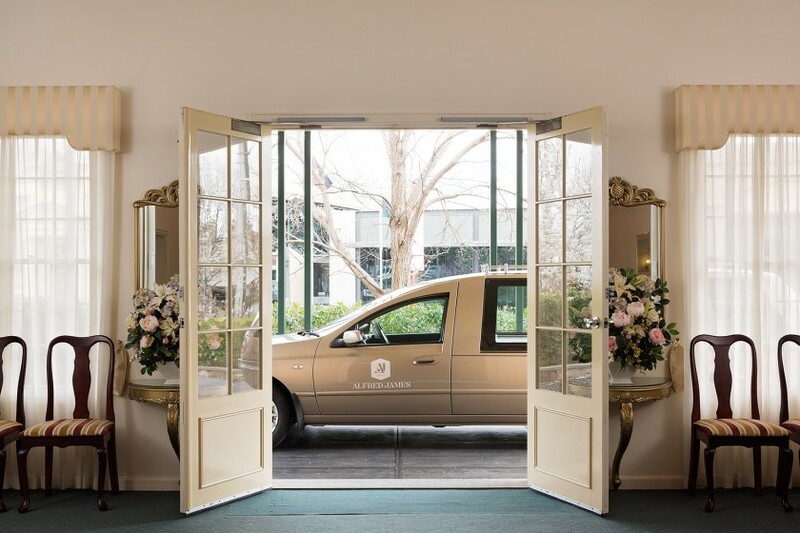 Alfred James is a fourth generation family business with seven funeral homes located throughout the Adelaide metropolitan area. Established in 1922 the firm was a strong brand however new entrants to the market had eroded its market share and Peartree Brand Strategy was approached to help reverse this trend. Market research revealed a highly reputable business that needed to re-establish itself as a more relevant brand with “baby boomers”. Peartree Brand Strategy facilitated workshops with the management team, board and family members to clarify the Alfred James brand that would take the firm into the next 20 years. Peartree Brand Strategy continued to work with Alfred James to implement the brand definition by chairing the Brand Team that identified a range of internal brand-building ideas and managing external communications consultancies in the development of a new logo, website and an integrated communication strategy involving PR, advertising and digital marketing. Peartree Brand Strategy also identified a number of sponsorship opportunities that have been pivotal in raising brand awareness in key sectors. It took two years to do the essential groundwork of market research, brand identity development and the beginnings of brand implementation to see a steady increase in Alfred James’ community profile and resultant funeral numbers. "Peartree Brand Strategy brought a comprehensive approach to our brand where our marketing now fits the business and the business fits the marketing. Before that our advertising had been stand alone and not part of an integrated brand strategy. The Peartree process has delivered a great result. We now have a sustainable community profile – we’re getting more comments from people seeing us in the community through our advertising, PR and sponsorships. Lowen also brought a depth of marketing knowledge and industry contacts that enabled us to more effectively implement our brand strategy."